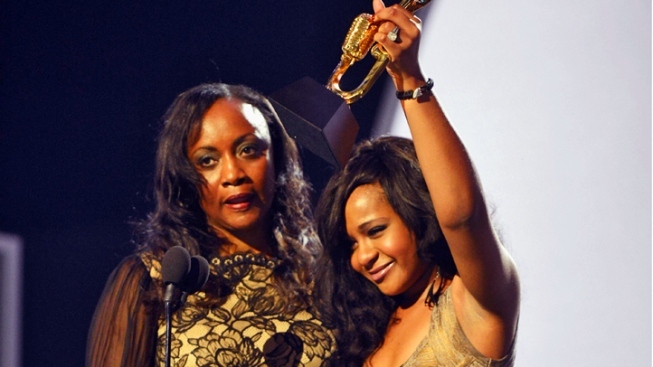 (L-R) Pat Houston and Bobbi Kristina Brown speak onstage at the 2012 Billboard Music Awards in Las Vegas, Nevada. Pat Houston is just stressed and tired. There was a bit of miscommunication surrounding Whitney Houston's sister-in-law today, after she wrote a Facebook status that caused a few of her loved ones to become alarmed. "Sometimes you just feel like giving up on life and its many challenges," she wrote. "And for the first time in my life...I'm tired...and I want to finally rest. I love you guys." Apparently, after reading her status update, some felt the need to contact the police, with reports claiming the cops were called for a suicide scare, but a source close to the family tells E! News that wasn't the case. Once police and paramedics arrived to Houston's Alpharetta, Ga., home today, they found her in bed with a pill bottle next to her. She awoke and explained that she took pain medication for her back and fell asleep. 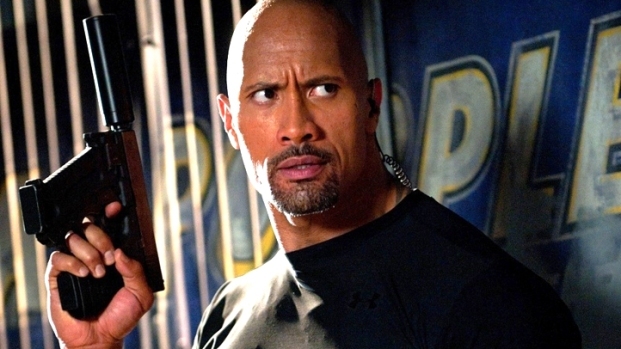 Houston was taken to the hospital just to be safe, but was released shortly afterward. Emma Watson, Real or Wax? Nicole Fenner and sculptor Alex Carlisle discuss the creation of film star Emma Watson's wax figure as it was unveiled at Madame Tussauds in London. Do you remember these memorable looks from Whitney Houston?